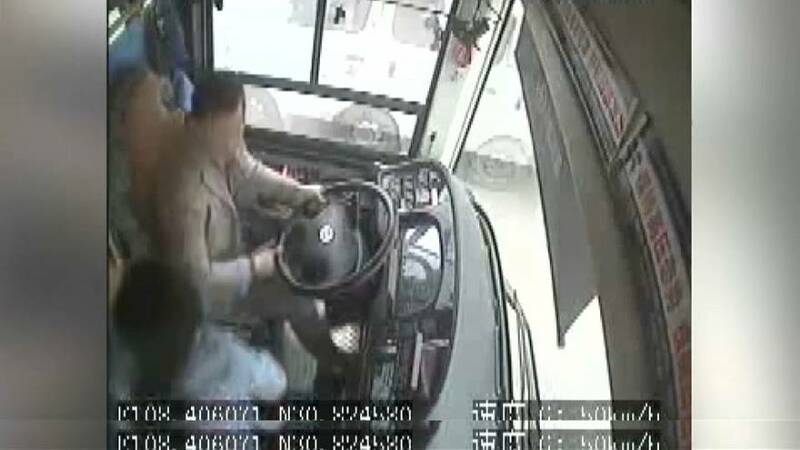 Police say a brawl between a passenger and a bus driver was the cause of a bus plunging off a bridge in southwestern China. 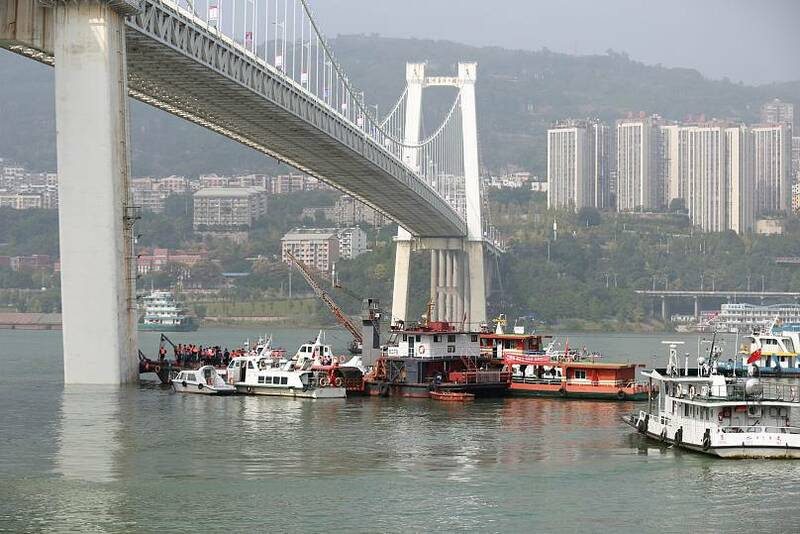 The vehicle plunged into a section of the Yangtze River in the city of Chongqing city, killing all 15 people on board, including the driver. Dashcam footage from an oncoming vehicle then shows the bus veering off its lane, colliding with a car and smashing through a bridge guardrail before plunging into the river. According to police, the fight started after a female passenger missed her stop and asked the driver to immediately pull over. He refused, and she went on to hit his head with her mobile phone, prompting the driver to strike her back. He then lost control of the bus. The wreck was pulled out of the river on Wednesday night by a floating crane. Thirteen bodies were reported to have been found. Two are still missing.